J-drama review of “35-sai no Koukousei”: This is what happens when a J-drama lacks a clear vision of what it is! Hello. This is a Korean in America. Today, I will like to talk about the another so called “Extended Transfer Student” genre J-drama on Yonekura Ryoko’s resume, 35-sai no Koukousei. For the last few J-drama reviews, I have selected J-dramas that widely fall into the “Transfer Student”. This genre can be seen as an outgrowth of the mysterious gunman western genre. A mysterious Transfer Student comes to a school with serious problems and ends up changing the school’s environment for the better. This is a genre that Japan TV and Manga specialize in. The expansion of this the “Transfer Student” genre could be called the “Extended Transfer Student” genre in which the situation is transferred to a wider context such as companies or hospitals. This genre has many basic tropes and structures established to execute a single objective. The objective of this genre is social criticism. As with the people in the host environment of the J-drama, the J-drama is trying to break its audience out of the rut they are in. 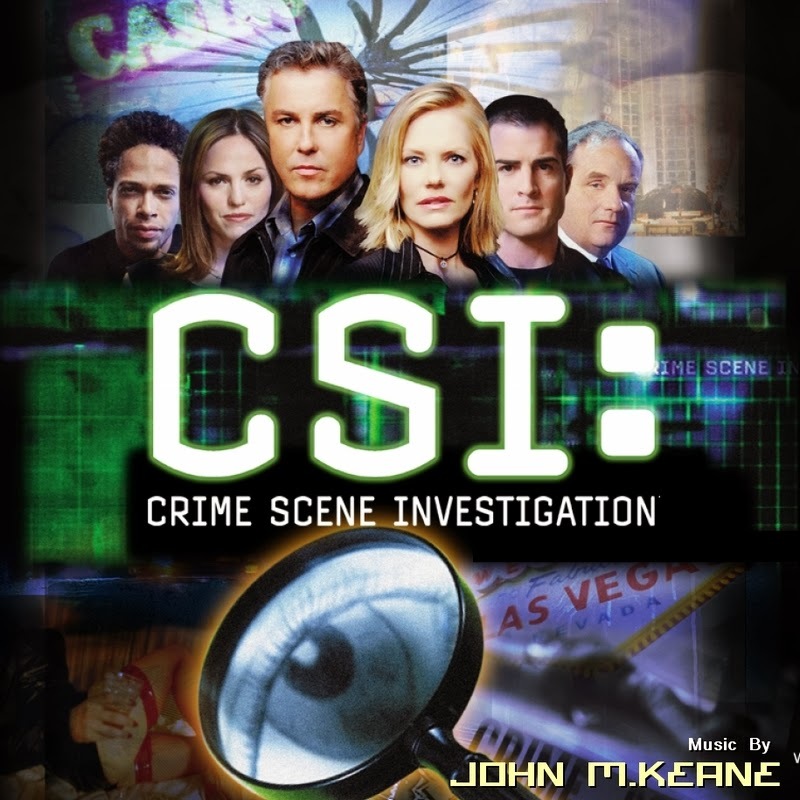 As a result, the “Transfer Student” genre and its variants have a specific formula to their episode design structures as it is in TV procedurals such as CSI or Law and Order. On one hand, you have the successful shows. While one may degrade TV procedurals for being formulaic, nailing down all the points required by this genre is not always easy or straight forward. So, shows like CSI or Law and Order that do this well consistently should be given its dues. On the other hand, there are shows that fade from memory because they failed to nail one or more of the important points in the formula. “35-sai no Koukousei” is the latter case. “35-sai no Koukousei” is basically translated into a 35 year old high school student. And as with its title, a Mysterious female student transfers into a school which has poor academic records and a problem the social inequality within the student body. It does not help that the faculty is being dragged along by the so called “popular” students. It just happens that the Transfer Student is a 35 year old female played by Yonekura Ryoko. The plot of individual episode goes as expected. There is a problem within the school which the Mysterious Transfer Student ends up solving. And everyone is a little better for it except the bad students. With the transfer student genre and its variants, the ability of the Transfer Student varies in between super power levels as in “Doctor X” and normal human levels as in “Ogonno Buta” or "Nasake no Onna"
. “35-sai no Koukousei” is closer to the normal human extreme. Yes, Yonekura Ryoko’s character has some well-developed skills compared to the much younger high school students. However, none of her skills that are shown are outrageous. Rather the skills make us thing that she had a lot of experiences and training in the 35 years on the earth prior to coming to the school. In addition, none of her special skills actually contribute to the process of problem solving. It is rather her presence and personality that make the difference and not her abnormal skills. So, Yonekura Ryoko’s character is actually believable as a relatively real person living in a real world. In this way, the series feels different from other J-dramas in this genre that have more super powered characters such as another Yonekura Ryoko series “Doctor X”. At the same time, she does have a mysterious element that the series tries to emphasis by inserting some gothic feeling scenes every episode. Throughout the series’ run, it is not clear what they are intended to show. And even at the end, it does not really fit in anywhere. Also the whole plot line with the superintendent leads us to think that Yonekura Ryoko’s character is some kind of super-secret “educational” agent if those exist. This creates a sense that there will be a big payoff regarding the meta-arc at the end. The problem is that there is no big payoff at all. Compared to its more grounded first half, the closer the series is to the end, the series becomes more fantastical and over the top in the problems that need to be solved. Think more like the bond villains from the goofy Roger Moore Bond era movies. Not only does this create a drastic tonal shift in the series, it also means that Yonekura Ryoko’s character is not equipped to handle the situation with her more grounded characteristics. As a result, the conclusions of the latter episodes are more absurd than anything else. What is more serious about this series is that, when all the dust has settled at the end, the series comes back to its more grounded roots. Yonekura Ryoko’s character is just a normal person. The answer to the whole mystery arc is far less dramatic than what the series built it up to be. It ends up being nothing. I mean really absurdly nothing! So, you can say that it is a real let down. It is like “35-sai no Koukousei” had not decided on what it wanted to be: a more grounded series or an over the top one. As a result, we get pieces are both in the same series that are not compatible with each other. But is there anything I liked? Yonekura Ryoko does her usual good work with the character. You like her as a character. And you definitely like her with the younger high school characters. Yonekura Ryoko is somehow able to interact with the younger actors on their level. Even though she is almost 20 years older than the younger actors, it only feels like she is only about 5 years older. She is like a slightly older female sibling who is cheeky, outspoken but charming at the same time. I should not be surprise since Yonekura Ryoko always had this slightly juvenile streak in all of her good characters she had played. Most of the other actors do a decent job but nothing to phone home to. As a J-drama in the “Extended Transfer Student” genre, “35-sai no Koukousei” does not represent the best of what it can do. It is an example of a lack of clear vision of what the series is and it wants to do. If you are not a Yonekura Ryoko completionist, I do not see a reason for you to watch “35-sai no Koukousei”. It is not unwatchable and you may get some enjoyment out of the series especially in the first half. However, why bother when there are a lot of other better J-dramas around?